The main reason I like Driftwood is the story. Ullman plays David, a 16 year old boy who is sent to an “attitude adjustment” camp after the death of his older brother. It is soon evident that the camp is more about punishment than reform. As David struggles to adjust to the harsh conditions, he is haunted by visions of a former Driftwood resident. He soon discovers that the boy’s death was not an accident, and that solving the mystery may be his only way out. I was in middle school when Columbine happened and in high school for 9/11. I’m a part of the generation that had their world crumble down around them and then tried to build it back up. Our school had bomb threats that lead to metal detectors and security cameras. I knew kids like the residents of Driftwood, I was even friends with some of them, and I can tell you that most of them were just confused, adolescence does that. I’ve grown past that part of my life but I’m still close enough to remember what it was like. Driftwood is unique in that it takes on a real issue, the fact that teenage angst has become a problem to be solved not by love and understanding, but by punishment. The idea that a child should be sent away from something as simple as the clothes they wear or the gender they are attracted to, is a concept that should have gone out of style with the poodle skirt. Back to Driftwood, this film is better than almost any studio film out there. The writing is outstanding, the performances are superb, the set isn’t even a set, it was filmed at a closed down juvenile prison that was supposed to stay that way but didn’t. Another sign of how important this film’s message really is. Driftwood is so chilling because it rings true to how we all felt in our adolescence; lost, alone, trying to sort things out when everyone seemed to be against us. 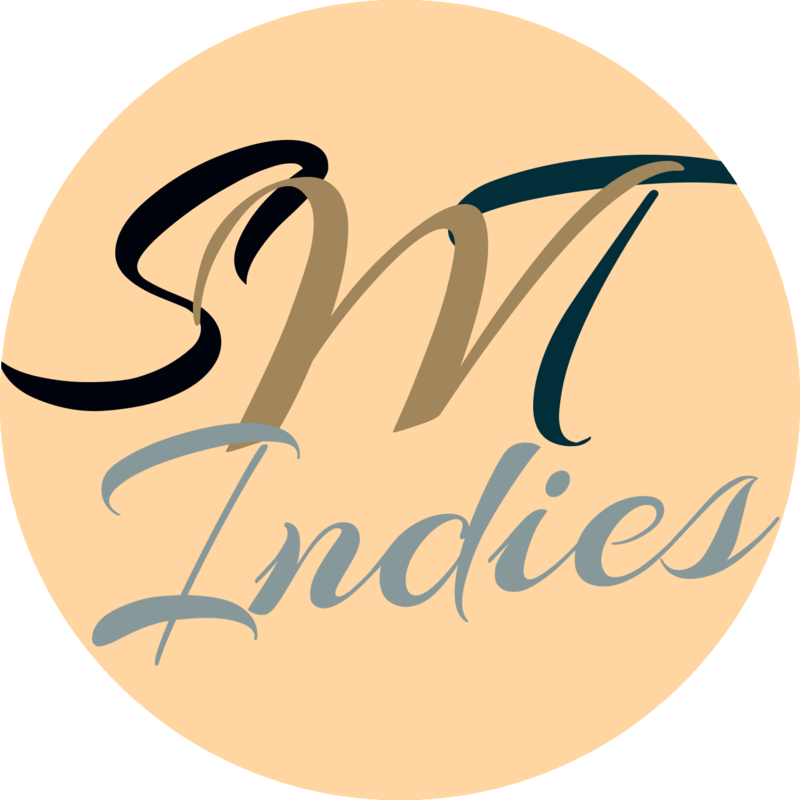 Driftwood isn’t a big budget movie, it doesn’t claim to be. It doesn’t have dozens of big name stars, it doesn’t need them. 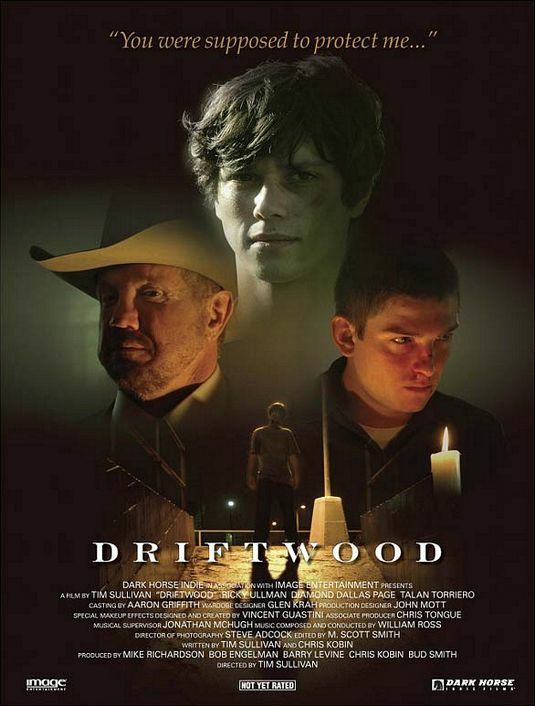 Driftwood has what few films today have, it has heart. I love this film and if you give it a chance I’m sure you will too. Driftwood is available on Netflix Instant.